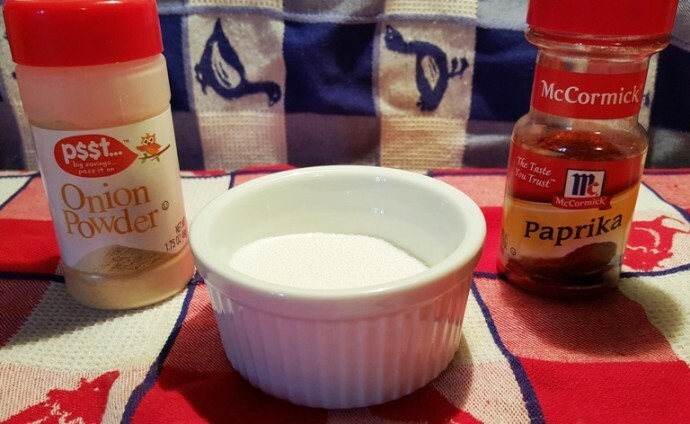 Pork Ribs Rub for BBQ Spare Ribs is a simple three ingredient recipe for the most delicious barbecue baby back and pork spare ribs. 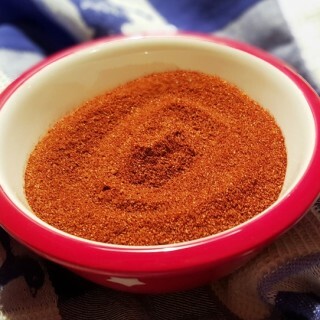 I always have a big batch of this very simple rub in my spice cabinet, so that any time I want some BBQ Pork Spare Ribs, the rub is all ready to go. I have been known to use this rub with the accompanying Carolina BBQ Pork Spare Ribs Sauce on beef ribs, as well. Thanks to The Neely’s for such a simple, yet delicious rub. 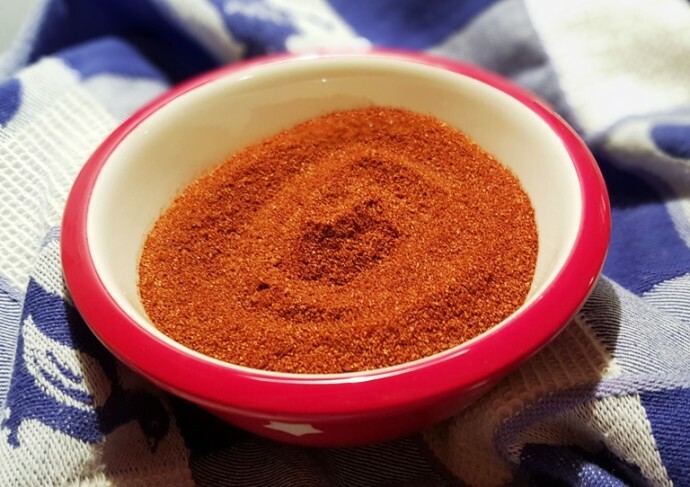 This BBQ Pork Spare Ribs Rub Recipe and the Carolina BBQ Pork Spare Ribs Sauce compliment each other really well. So well in fact, that the BBQ Pork Spare Ribs Rub Recipe is not meant to be used on its own without the Carolina BBQ Pork Spare Ribs Sauce, as the sauce is a bit on the acidic side, BUT, together, they are a match made in BBQ heaven. I’ve been using the recipe ever since and usually make a double batch of the rub, since we love to grill outside so much. It’s very simple, yet packs a nice punch! More Seasoning Recipes You Will Love. Mix all ingredients and store in an air tight jar. This pairs with my Carolina BBQ Spare Ribs Sauce recipe. PIN this BBQ Pork Spare Ribs Rub Recipe!